I have many years of experience in creating and facilitating creative technology workshops (hardware building, software creating and performance), as well as providing private and group instruction on clarinet, music theory and beginner piano. I have instructed a variety of students ranging from young children to adults. Keeping students actively engaged by providing a warm, encouraging environment while enhancing technique, expression and fostering creativity are all aspects of my teaching philosophy. I’m currently creating and facilitating workshops at New Westminister’s New Media Gallery. In the past, I have taught workshops for VIVO Media Arts, CURRENT Feminist Electronic Symposium, and was a teaching assistant for the University of Michigan’s Performing Arts Technology Department. For more information on lessons/workshops and rates, please feel free to contact me. 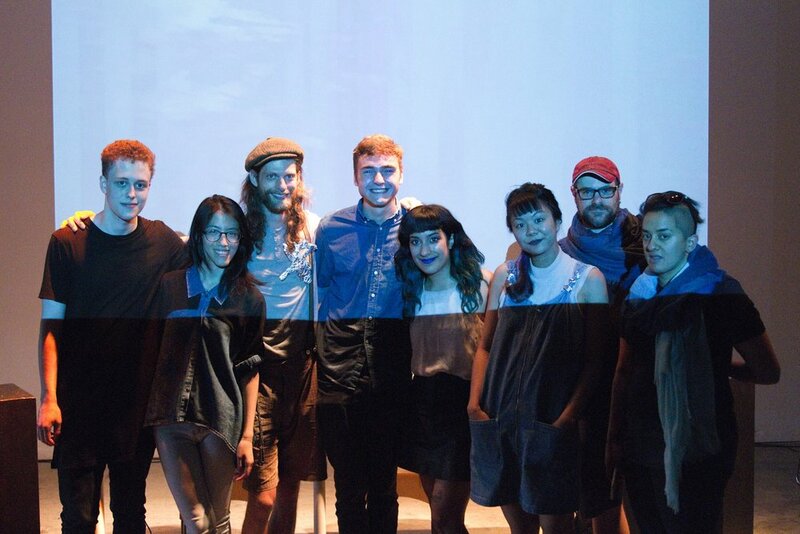 During the summer of 2015, VIVO Education created a mentorship series which enabled four emerging artists, ages 18-24 to mix with Vancouver-based artists and musicians to create a Laptop Ensemble. I created and facilitated this workshop series, where participants created their own instruments, coded patches and hacked electronics to create a final performance.